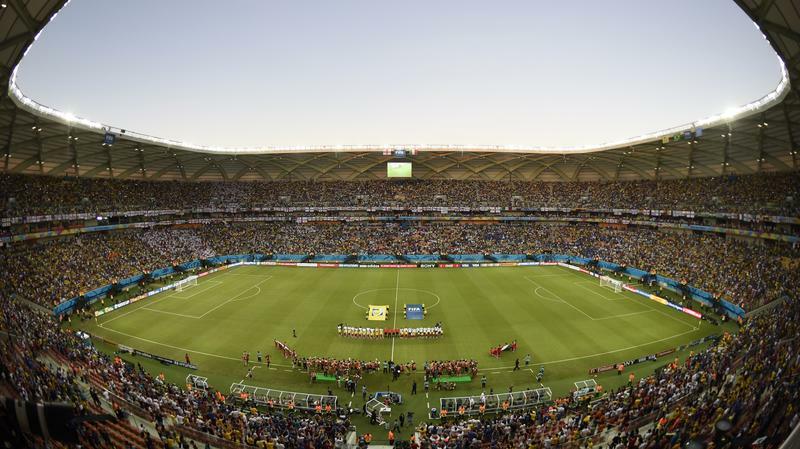 World Cup Stadium In The Amazon Is Nice, But Is It Needed? The U.S. plays Portugal in a key World Cup match on Sunday, and it is in the tournament's most exotic locale: Manaus. Manaus is a teeming city of nearly 2 million in the middle of the Amazon rainforest. But it's not some remote outpost; it's the sixth richest city in Brazil, thanks to its Free Trade Zone designation bringing big business like Nokia, Honda and Harley-Davidson. 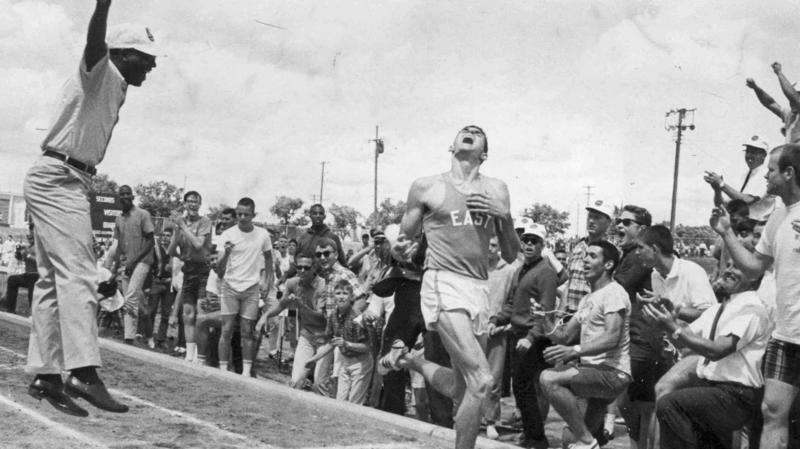 Fifty years ago this week, teenager Jim Ryun of Wichita, Kan., ran a mile in under four minutes, the first high school boy to break the mythical barrier. 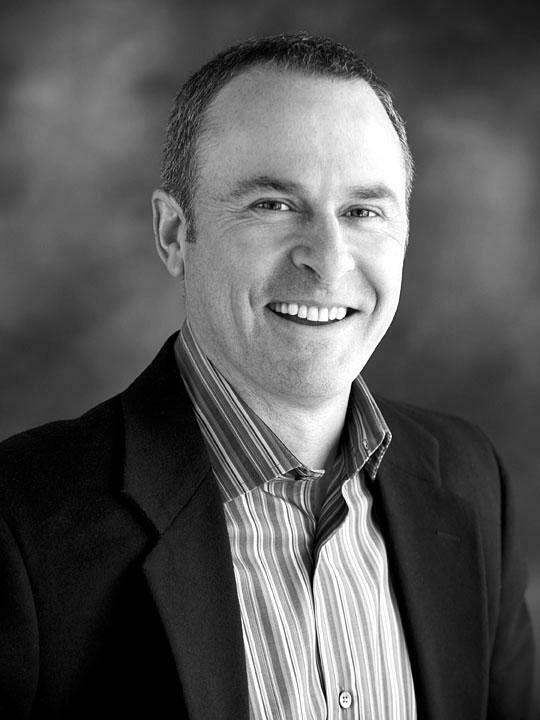 But in the past few decades, the mile as a racing distance has fallen out of favor. Ryan Lamppa is trying to bring it back.